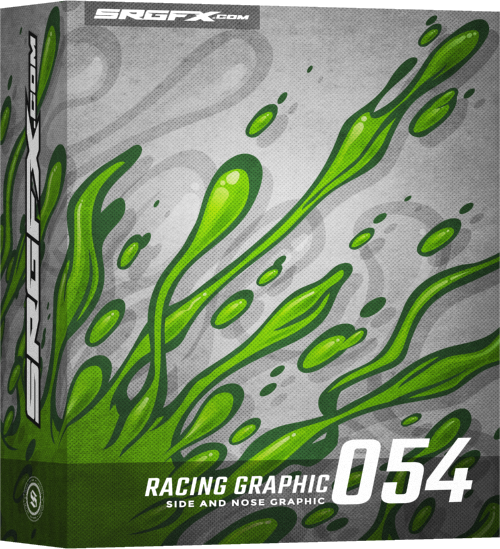 Vector racing graphic single 054 includes slimy, liquid gooey racing graphic elements. 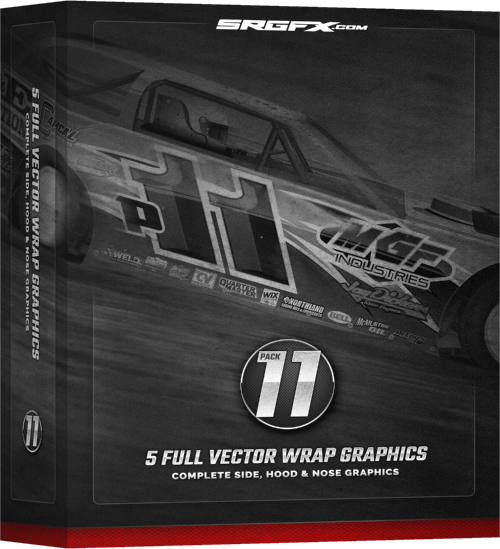 This vector racing graphic can be used as is or simplified using one of the many vector shapes provided. 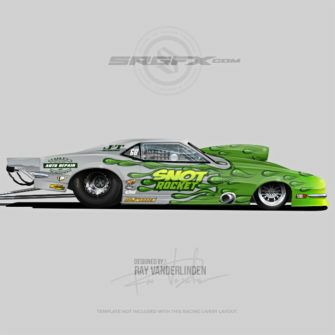 Perfect for printing and or cutting. Splat, blob, slime or snot! 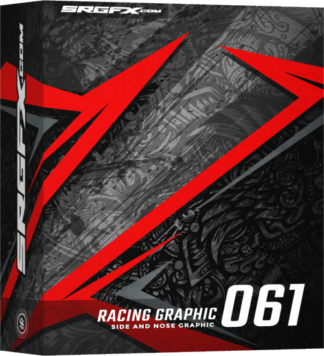 You have many design options with vector racing graphic 054. 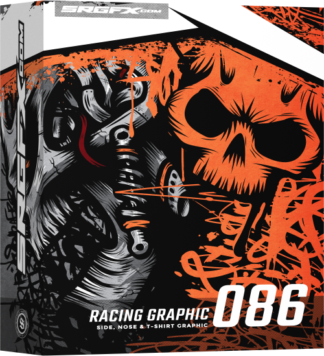 This vector Racing Graphic contains exaggerated splatter graphics that can resemble, splattered paint, slime, glue or any form of liquid. 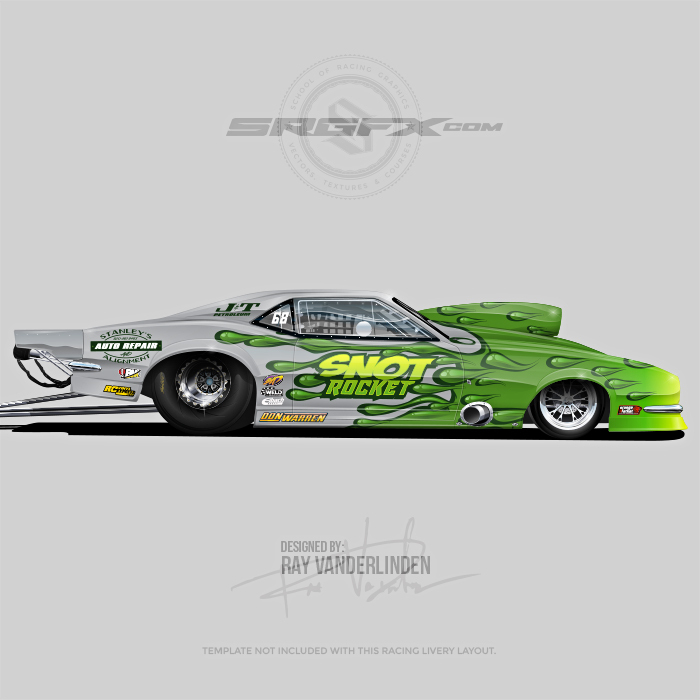 There are many vector pieces to vector racing graphic 054. 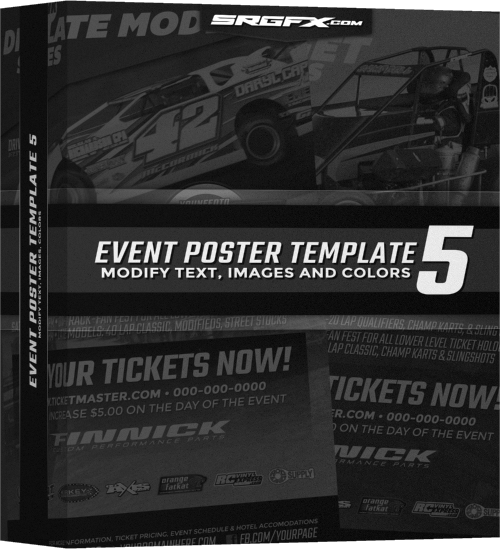 The subtle details in each line make this graphic usable in numerous ways. 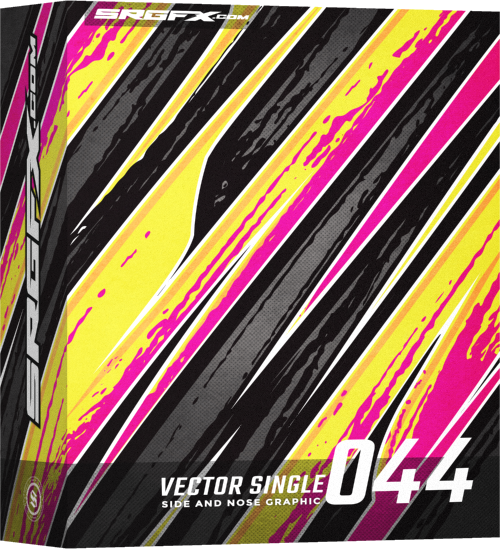 It is easy to simplify the graphic by removing some of the pieces of the vector artwork. It is also simple change the colors to any color scheme you wish.